Soccer as a sport, in the Portuguese community of Western Australia, began as a social pastime. In 1966, a group of migrant fisherman, mainly from the Portuguese Island of Madeira would regularly come together on a Sunday morning, pack a picnic lunch and play a game of Soccer. Arriving in a new country with very little grasp of the English language, the group would find comfort in these outings where they would continue to exchange their cultural customs and speak their Portuguese language. The Winning team would usually win a couple of jugs of beer at the local pub. In a short time and with the arrival of more Portuguese migrants, what started off as a friendly get together, soon grew and in 1967/1968 a club was formed. Luis de Franca, Joao J De Sousa, Jose Augusto Madeira and Leonardo Goncalves were amongst some of the founding members. With no community facilities available at the time, Joao De Sousa kindly made available his property at 13 Amherst Street, Fremantle to the Club free of charge. And thus, became the base for the newly formed soccer club which would later also accommodate and be the foundation for the WA Portuguese Club. 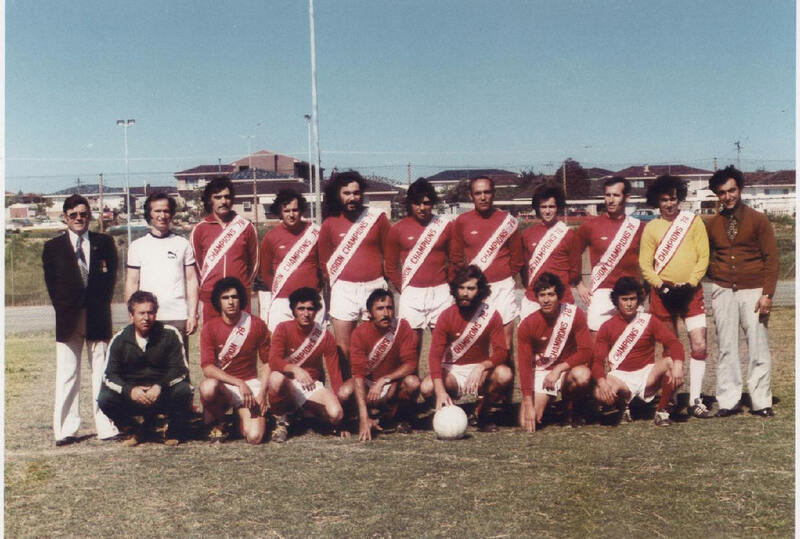 The soccer club became known as "A Portuguesa", a shortened form for the "Associacao Portuguesa de Fremantle" ( The Portuguese Association of Fremantle). The team adopted the colors red, green and white for their strip, based on the Maritimo Soccer Club in Madeira. They soon developed quite a following amongst other ethnic groups in the community but their fiery soccer matches would often result in altercations both on and off the park! Unfortunately, this led to the group being disbanded. 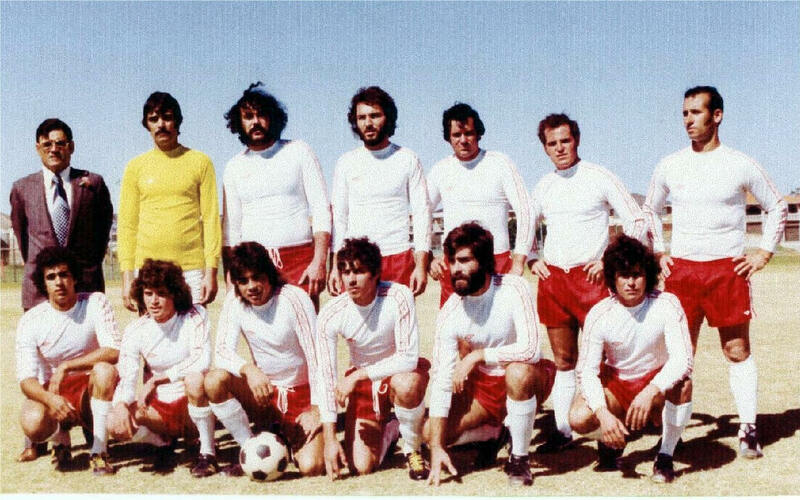 A new Club was formed under the name of Benfica United and registered with the West Australian Amateur Soccer Association. This name was taken from the famous " Sport Lisboa e Benfica" Soccer Club in Portugal. Under the banner of Benfica United Soccer Club, it Commenced as the sporting arm of the WA Portuguese Club Inc. In it's First year it joined the 4th Division West Australian Amateur Soccer Association. They played at South Fremantle High School and the club started on a "high" as they became Divisional Champions in their first season and also won Promotion to Division 3 !. The rest is history and now Fremantle City as it is now Known is one of the most successful Soccer Clubs in the State. 1979 - Benfica 3rd Division champions - 39 games undefeated ! 2000 - Premier League Club Champions * Premier League Winners * Boral Cup Winners U/18's * U/18's League R/up.